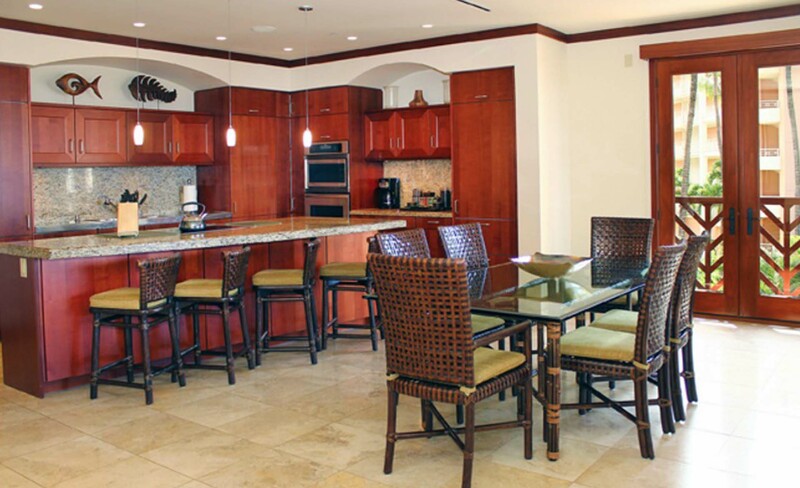 Fully equipped kitchen and island stool seating for four. 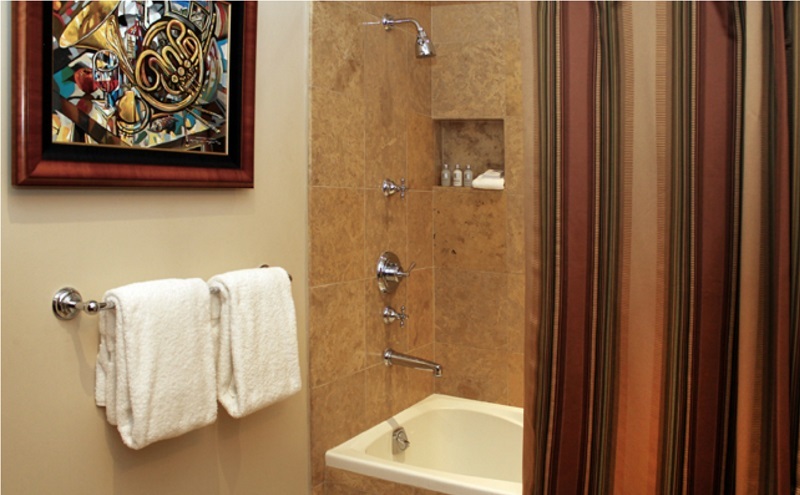 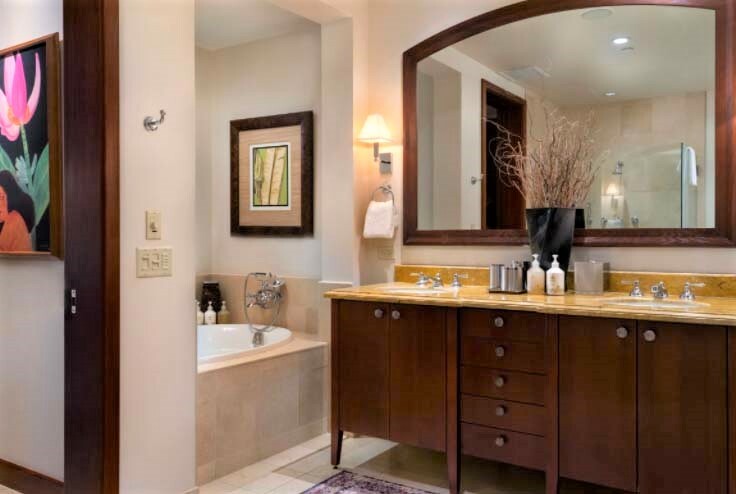 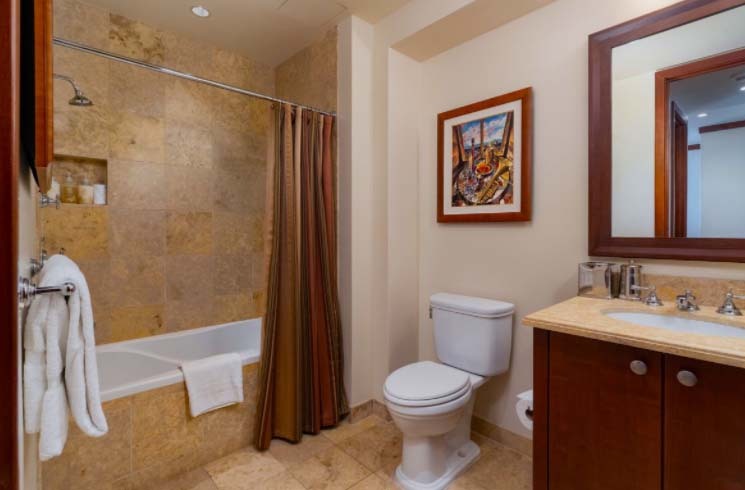 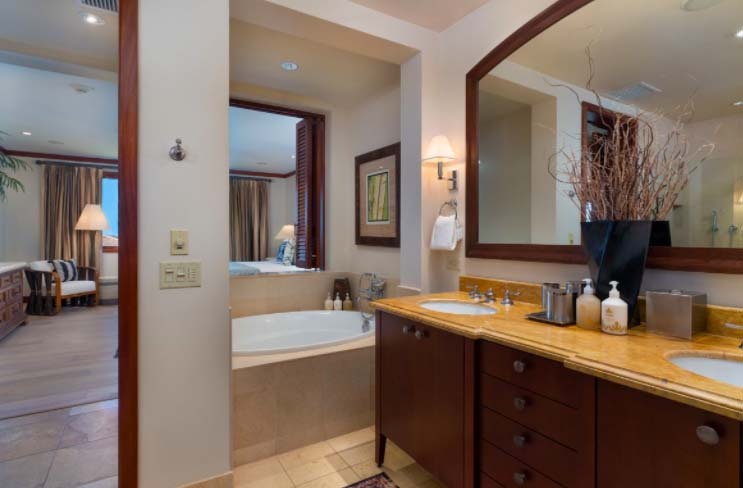 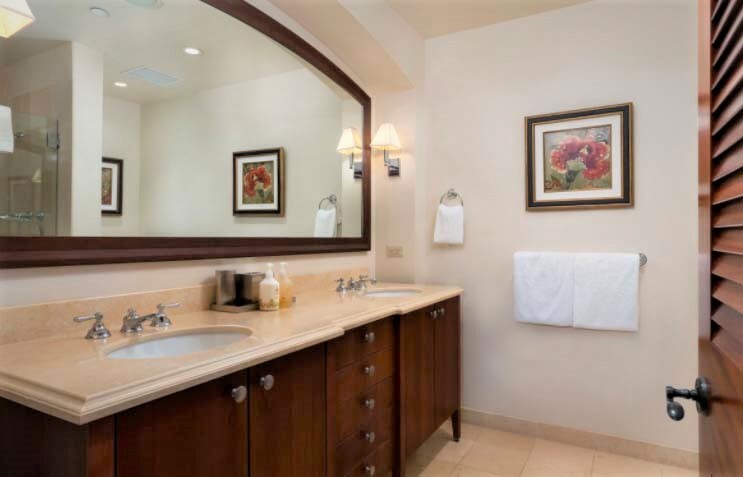 Master bathroom with dual vanities, deep soaking tub, glass shower and walk-in closet. 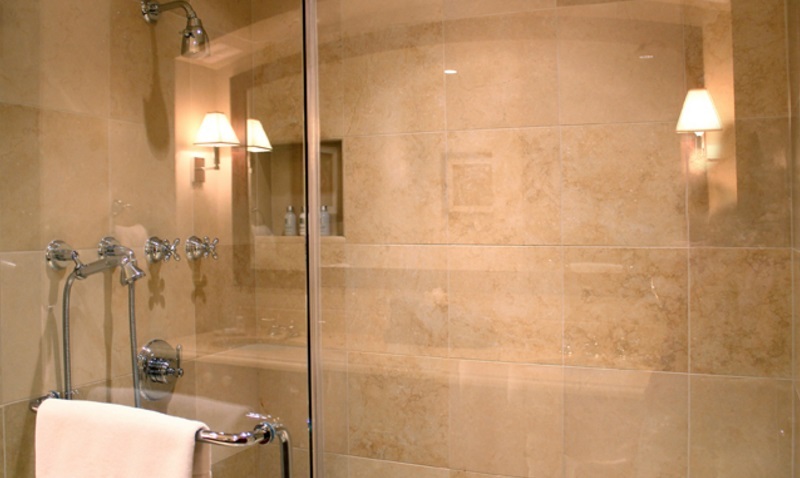 2nd master bedroom ensuite bathroom with dual vanities and glass shower. 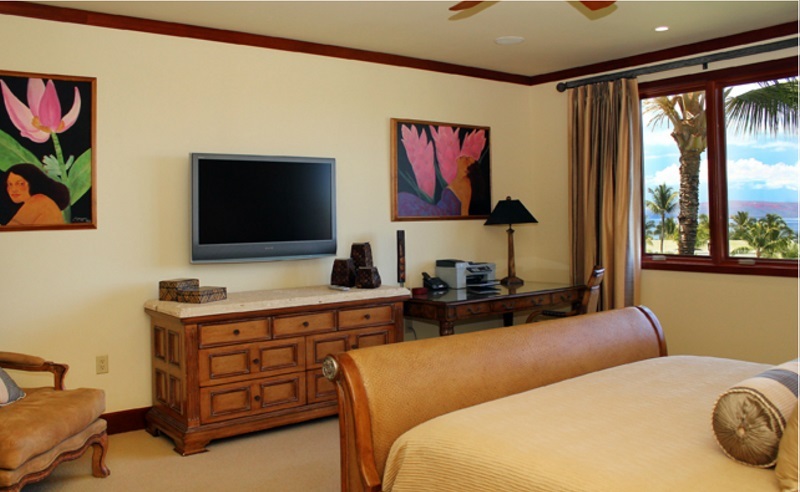 Contact us for best price quote for your specific dates. 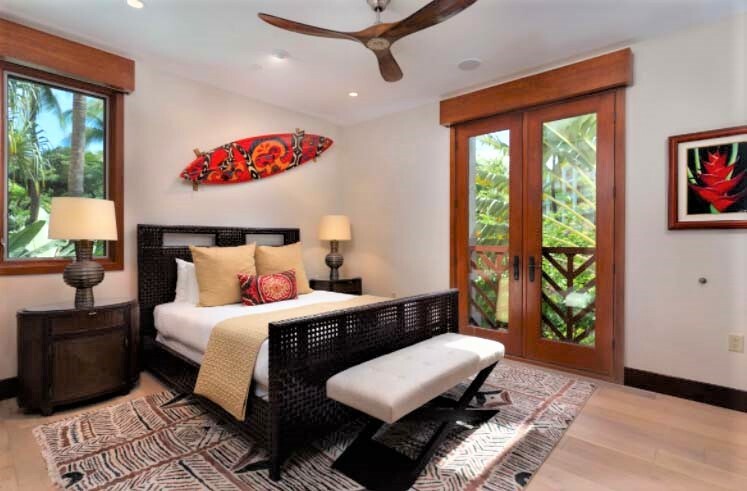 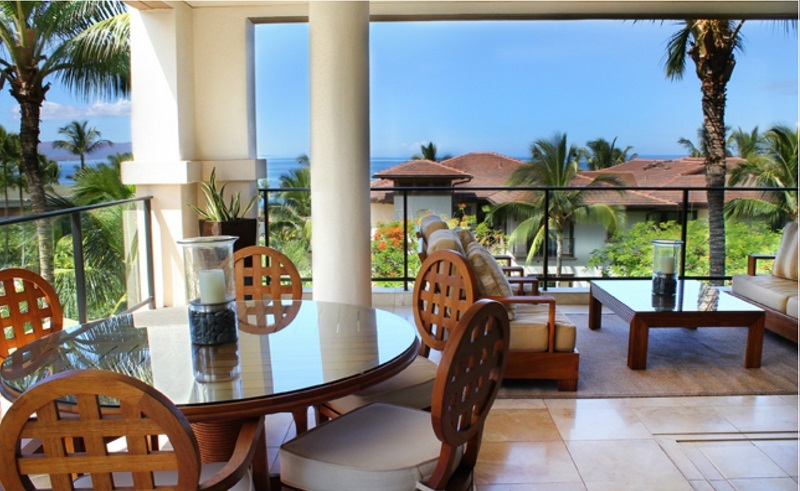 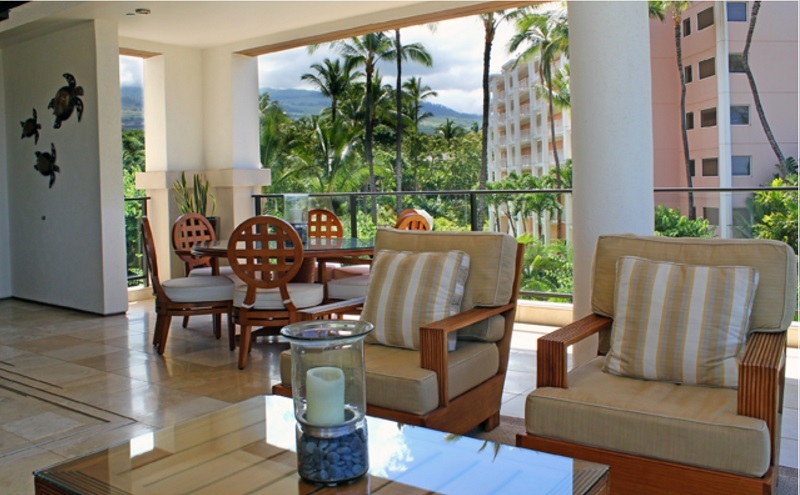 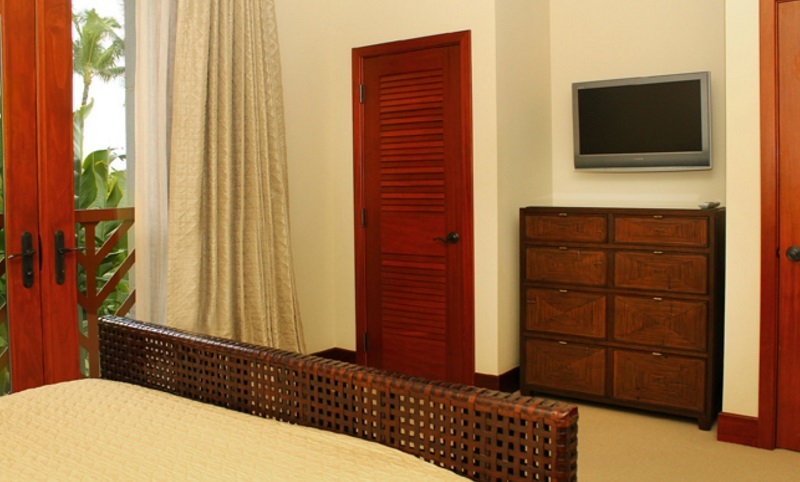 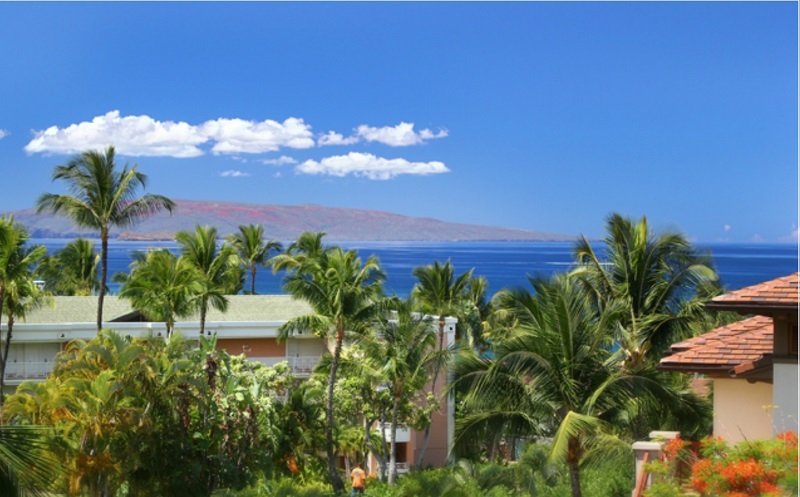 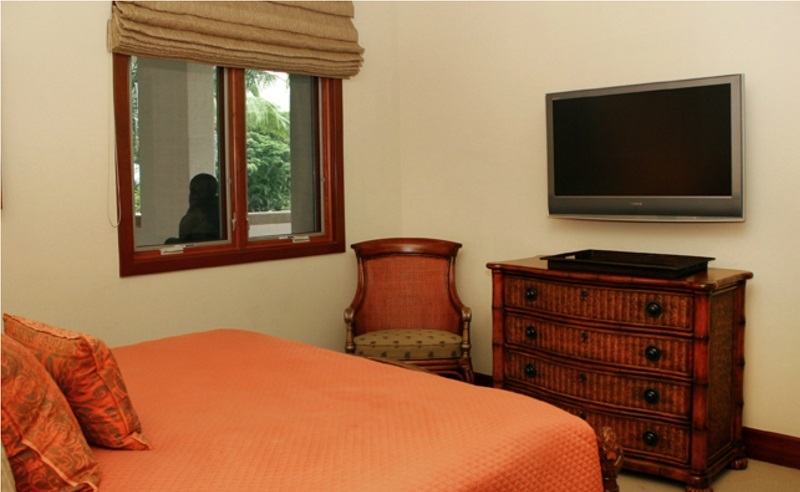 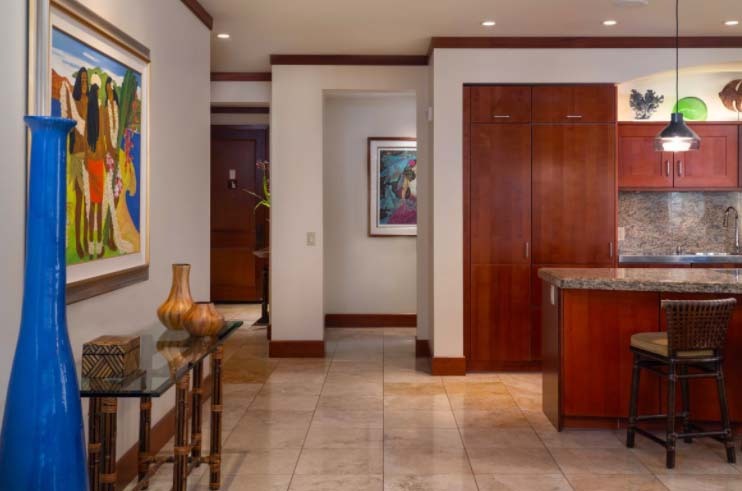 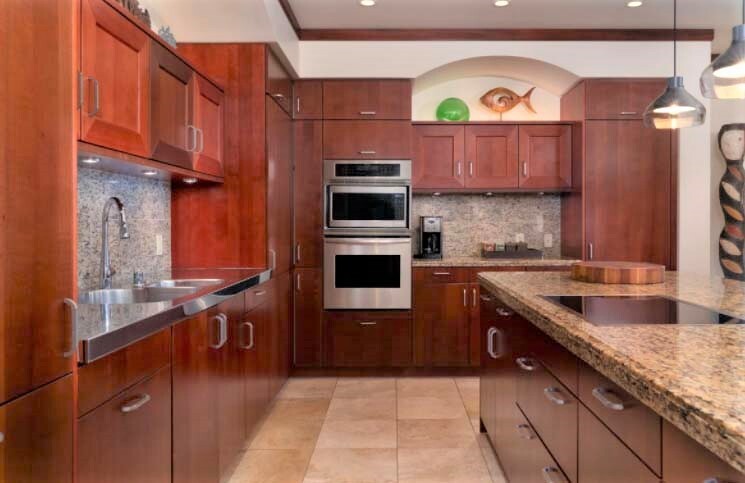 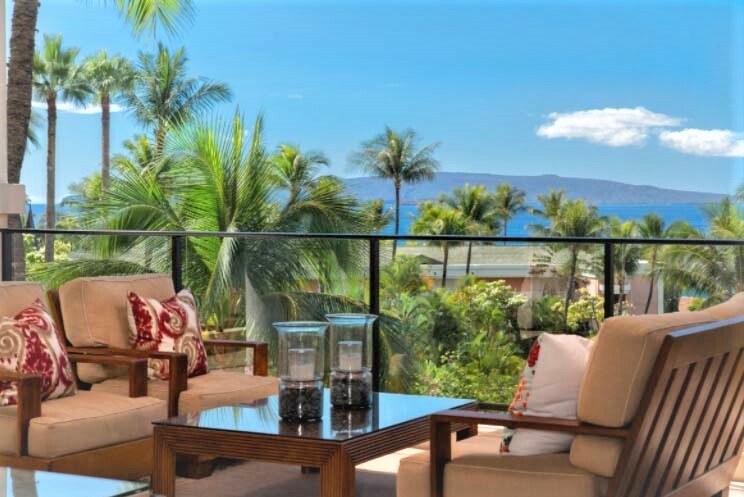 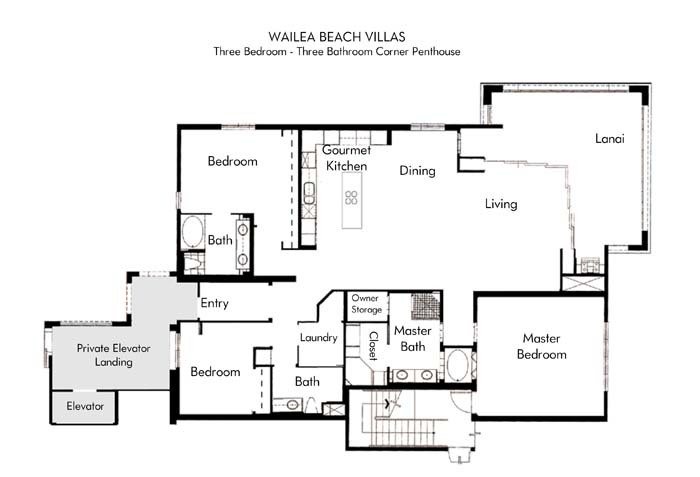 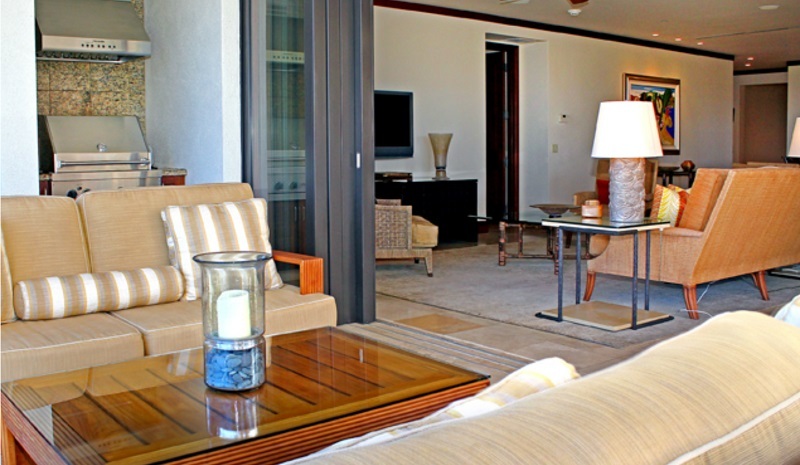 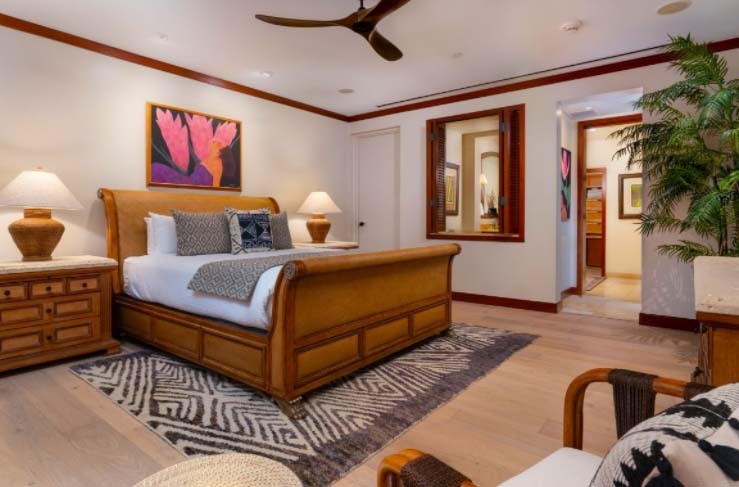 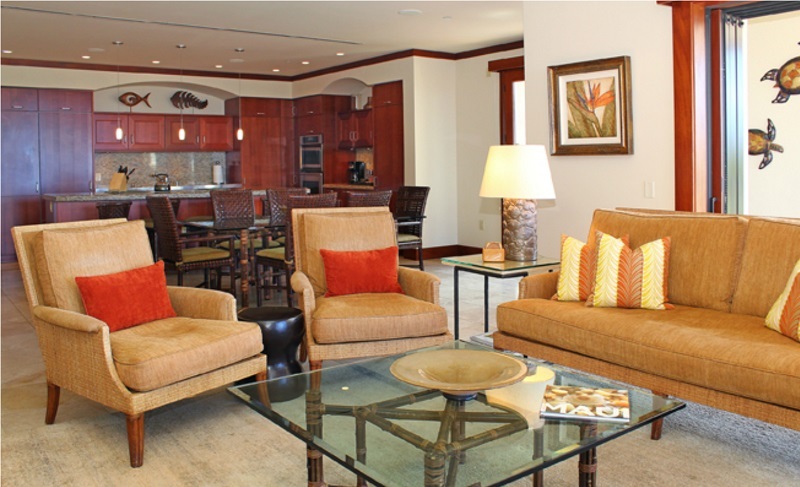 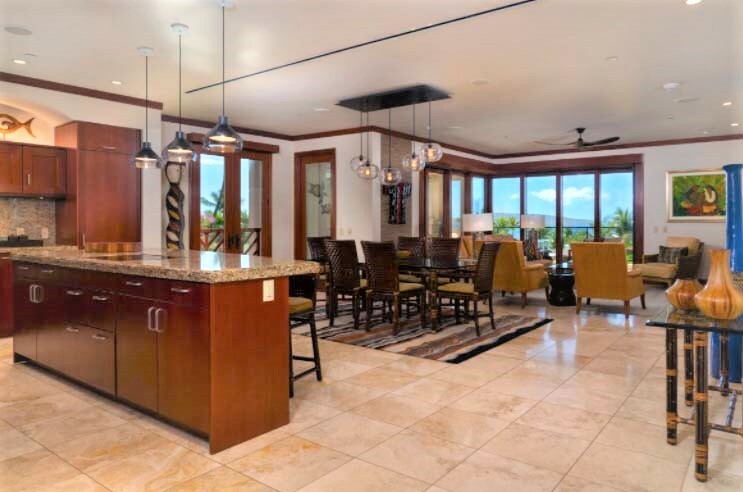 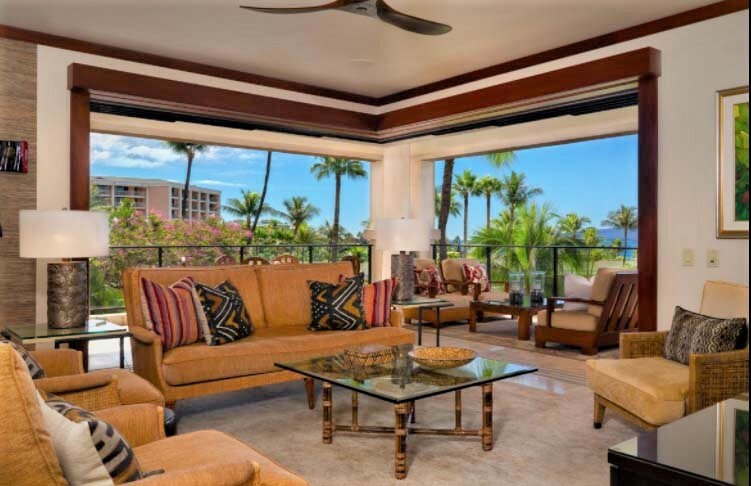 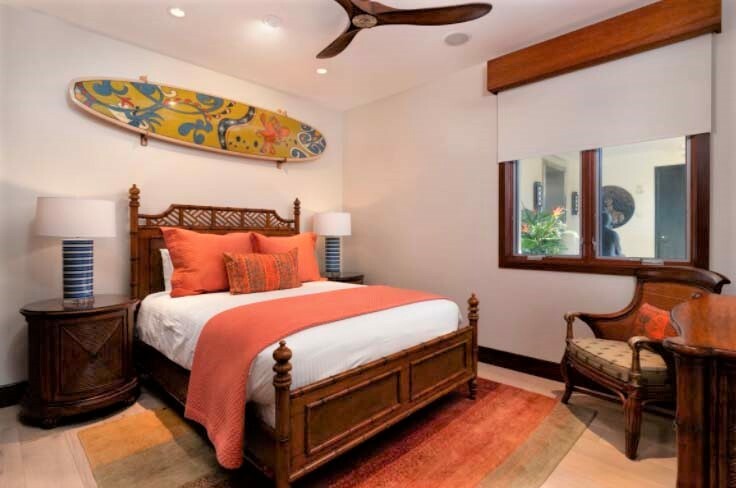 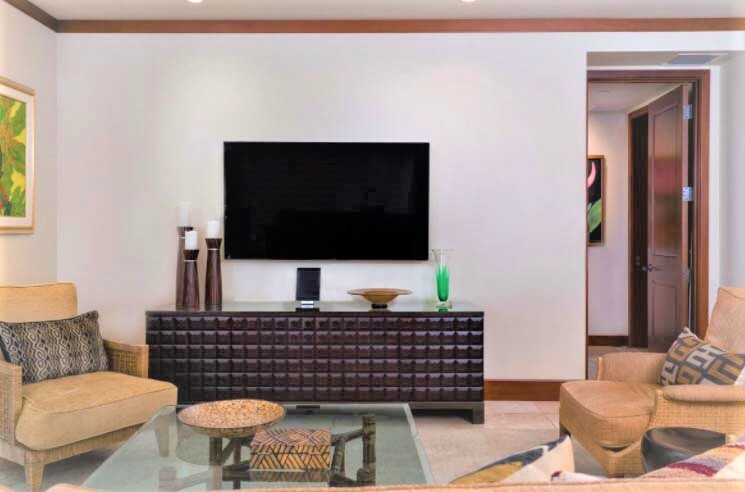 Email Maui Vacation Advisors about this property & unit.